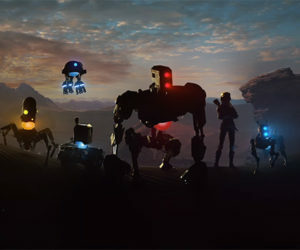 After a great showing at EA Play, David Wightman of Respawn confirmed that all DLC maps and game modes for Titanfall 2 will be available for free. "We'll definitely be supporting Titanfall 2 post-launch, and I can confirm all maps and modes we deliver post-launch will be free. 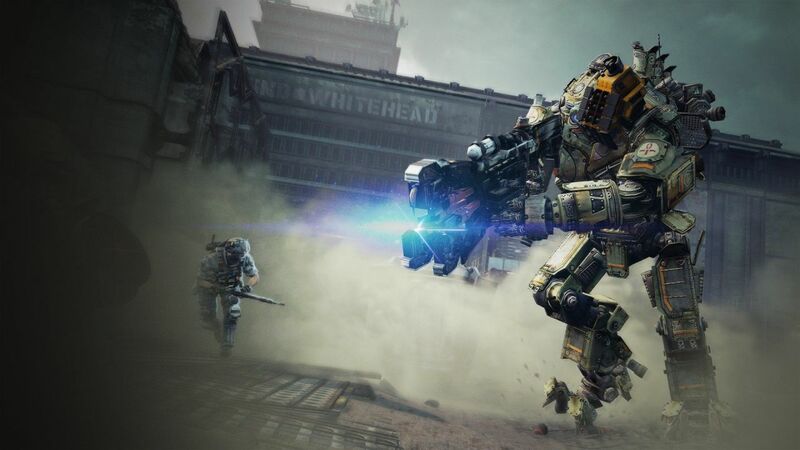 We'll be talking more about post-launch plans closer to release so stay tuned for more info"
Wightman didn't confirm what type of paid DLC we can expect for Titanfall 2, but confirmed that there won't be any pay-to-win items. Titanfall originally included paid DLC maps and game modes and suffered for it. The medium-sized community was splintered which ultimately lead to Respawn making the entire season pass for the game free. That was also at a time when the game was only available on Xbox consoles and PC. With Titanfall 2 launching on PlayStation as well, Respawn is looking to capitalize on the changing landscape.